The Heart of the South West has been selected as one of two areas in the country to benefit from being designated as a Digital Skills Pilot Area, with the establishment of the new Digital Skills Partnership, set up by the Department for Digital, Culture, Media and Sport. 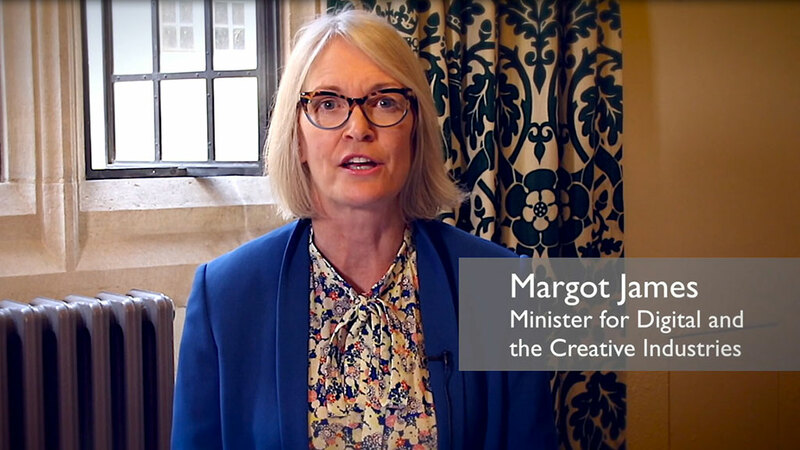 The launch event will include a video address from the Minister for Digital and the Creative Industries, Margot James, and keynote speakers include the new LEP chief executive, David Ralph; and leading figures from the digital arena including Bluescreen IT, Cosmic and Lloyds Bank. The event will showcase some of the outstanding work already taking place in the business community and introduce some of the national support will be brought to the area through the new partnership. Over 100 businesses that are recognised as excelling in the digital sector are invited, and there will be a panel discussion on Digital Skills in Action: priories and challenges for the future. Chair of the Heart of the South West Local Enterprise Partnership, Steve Hindley CBE DL, said: “This area has a lot to gain and a lot to contribute through this exciting new partnership with the government, educational establishments, the public and the private sector. 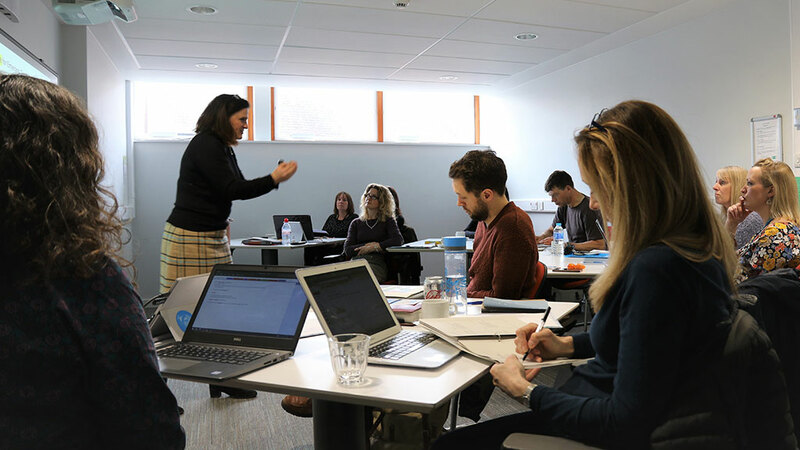 “We’ve got thriving companies across Devon, Plymouth, Somerset and Torbay that are already leading the field as exemplars of digital knowledge. We’ve also got much potential for growth as many businesses are not reaching their full potential for productivity by deploying the right digital skills. 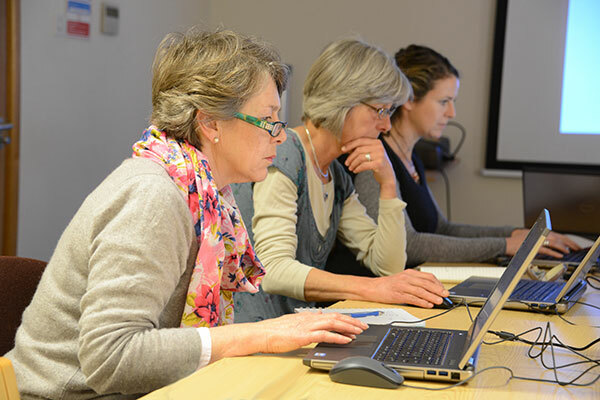 “Our businesses already recognise this – in a recent survey of Devon businesses, 78% said that it was important for most of their employees to have digital skills. But they also noted that recruiting people with these skills is a challenge.